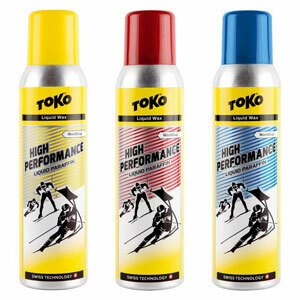 TOKO is shipping a line of spray-on High Performance Liquid Paraffins that look to greatly reduce the time it takes to wax race skis, reducing the mess, and still give you fast skis. 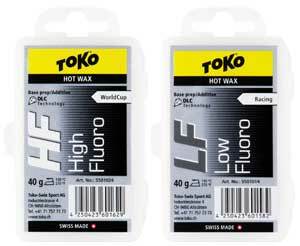 In this cold snap, Toko recommends mixing HF Blue with their X-Cold powder hardener. Here's a short video show the optimal way to mix the waxes. 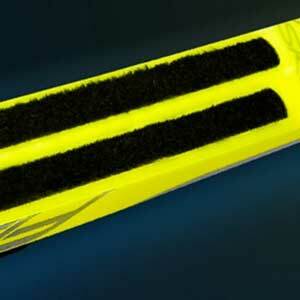 New skis or freshly stoneground skis have the potential to be your fastest skis ever. Following this advice will give new skis the best chance possible to reach their potential. The "black" in HF Black is a shear lubricant and antistatic (conductor). 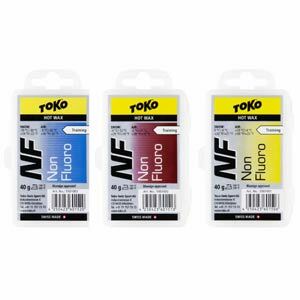 You can say that is minimizes dry or mechanical friction and also enhances the "black" aspect of black bases. 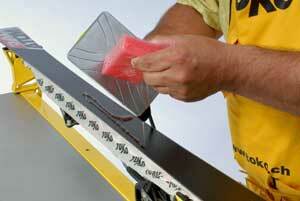 Should I use stiff skis or soft skis in soft snow conditions? Yes! 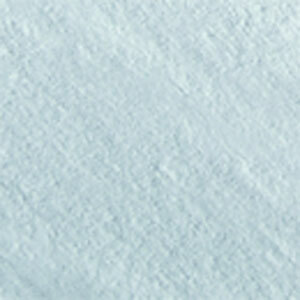 The snow is soft. Should you use stiff skis or soft skis? It depends on temperature and moisture content! 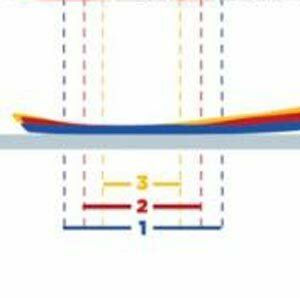 In order to have fast skis in all conditions, the skis need to be the right flex and design for the conditions and they need to fit the skier such that the contact area matches the intent of the ski design. Innovation. Simplicity. No compromise / performance. Service. 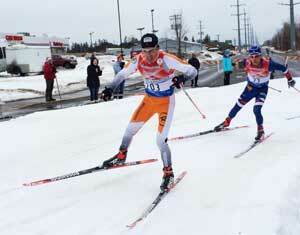 How well did you wax for the Birkie? Three wax reports: How did things go during the 2016 Americna Birkebeiner under difficult wax conditions??? 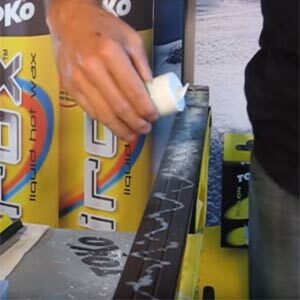 The XCold Powder makes your skis have better breakaway speed - they accelerate better in cold snow...but only if you apply it correctly! 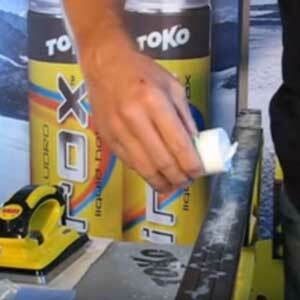 Don't forget to wax your skis for the summer! 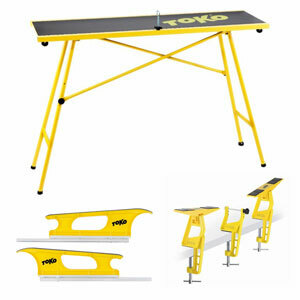 Red is our choice for storage waxing as Blue is so hard that it is more difficult to make sure that there is no air between the ski and base and Yellow is so soft that it gets "eaten away" quicker.